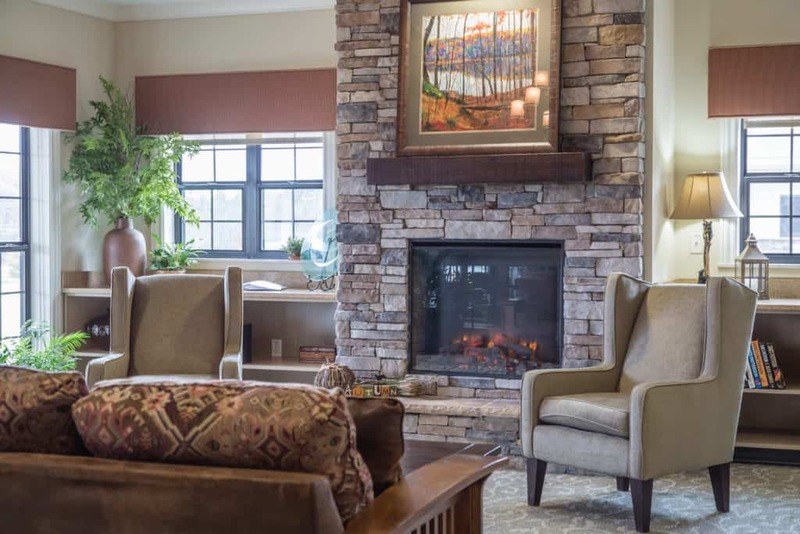 Make your rehabilitation or long-term stay at a skilled nursing facility a positive experience by choosing The Lodge at Mills River Health & Rehabilitation. We offer our residents a warm community that is dedicated to seeing you achieve your health goals. From physical therapy to nutritional care, we take an interdisciplinary approach to rehabilitative care in Mills River, NC, providing customized treatment plans for each resident. Enjoy your stay at The Lodge at Mills River by getting to know the community at our events and activities, as well as through our amenities. 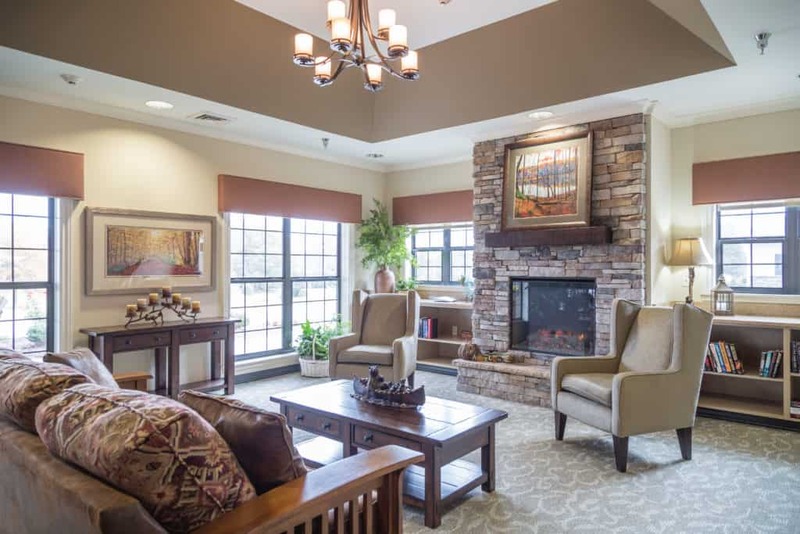 Our Mills River skilled nursing facility features 38 private rooms, rehab gym, common areas and more. As an employee, we offer you opportunity to grow in your specialty and have a meaningful career where you serve others. 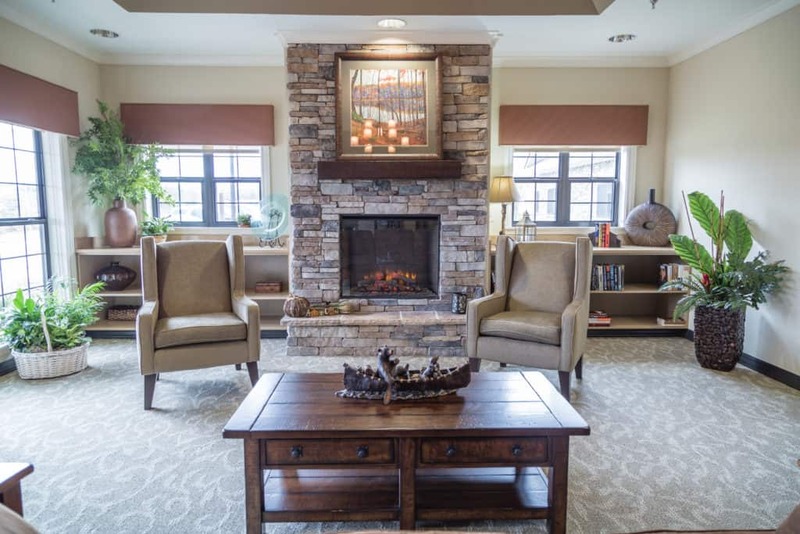 As part of the SanStone community, The Lodge strives to set the standard for rehab care. If you are considering staying at our Mills River rehabilitation center for either your recovery process or long-term care, reach out to our friendly team at (828) 684-4857. We will gladly schedule a campus tour with you and answer your questions. When you’re preparing for an orthopedic surgery or learning how to deal with a medical condition, you want a place where you can go to have a smooth recovery. 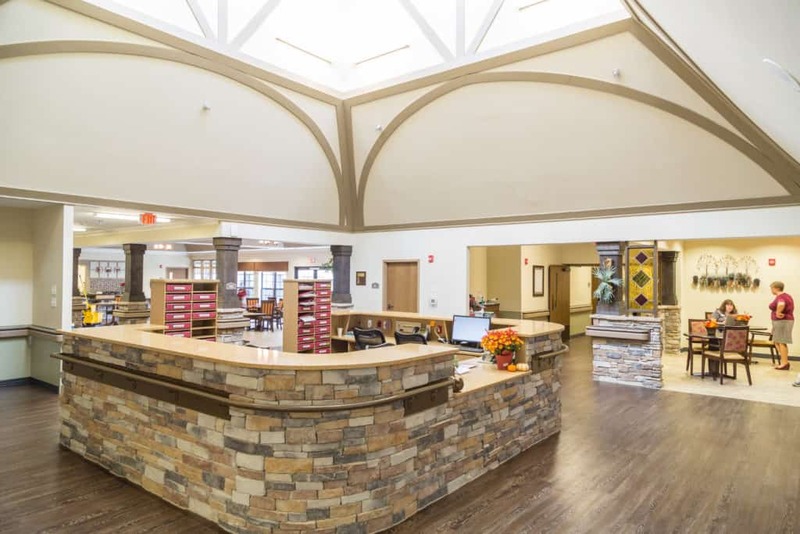 The Lodge at Mills River Health & Rehabilitation provides skilled nursing services in Mills River, NC that will guide you through a successful, comfortable rehabilitation process. We take an interdisciplinary approach in our rehab care, which means that a physical therapist, skilled nurse, nutritionist and other specialists will create your unique treatment plan. 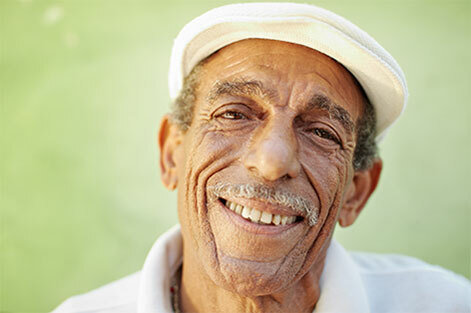 In addition to our skilled nursing care, our rehabilitation facility features events and activities, as well as a positive environment that is dedicated to your recovery. If you are considering staying at The Lodge at Mills River for your short- or long-term rehabilitation, contact us today with your questions and schedule a tour. At The Lodge at Mills River Health & Rehabilitation, we want you to enjoy your recovery process as much as possible. That’s why we schedule events and activities in Mills River, NC for our residents. 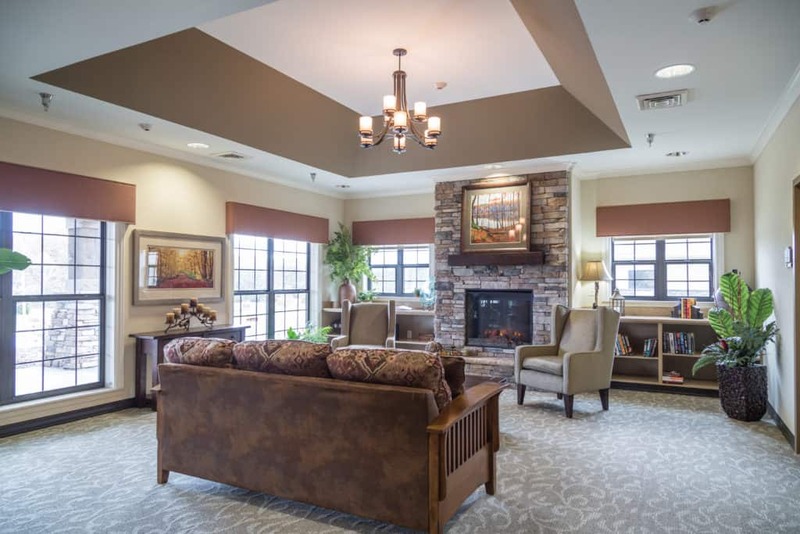 This provides a laid back environment, so you can get to know other residents and staff members, and will make our rehabilitation center feel more like home. 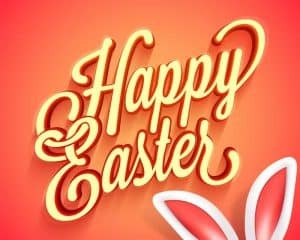 We host ice cream socials, outings, religious events, musical guests and more. 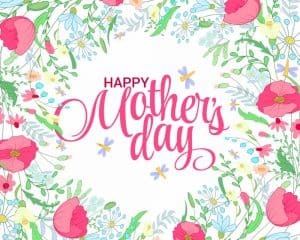 View our events calendar below to join in on the fun. If you are searching for a rewarding health care career in Mills River, NC, consider working with us at The Lodge at Mills River Health & Rehabilitation. Our rehabilitation center features a positive, close-knit environment that offers room to grow professionally as a skilled nurse, physical therapist or other health specialist. If you are passionate about helping residents recover to their best health, view our current job listings and apply online. We would be happy to answer your questions — simply contact us at (828) 684-4857. Looking for a place to call home during your rehabilitation? 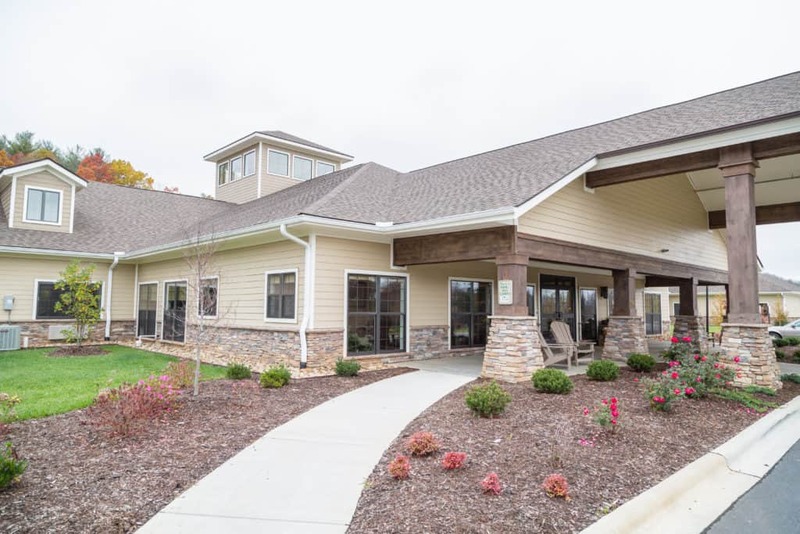 The Lodge at Mills River Health & Rehabilitation provides exceptional skilled nursing and rehabilitative care in Mills River, NC. You will enjoy getting to know our supportive community of nurses, occupational therapists and specialists, as well as other residents. If you are interested in staying at The Lodge as a short- or long-term resident, contact us in Mills River, and we will answer all of your questions and schedule a tour of our campus. We look forward to seeing if The Lodge is the right place for you!